October – What a Month! What a busy month it was for our WPA Section! 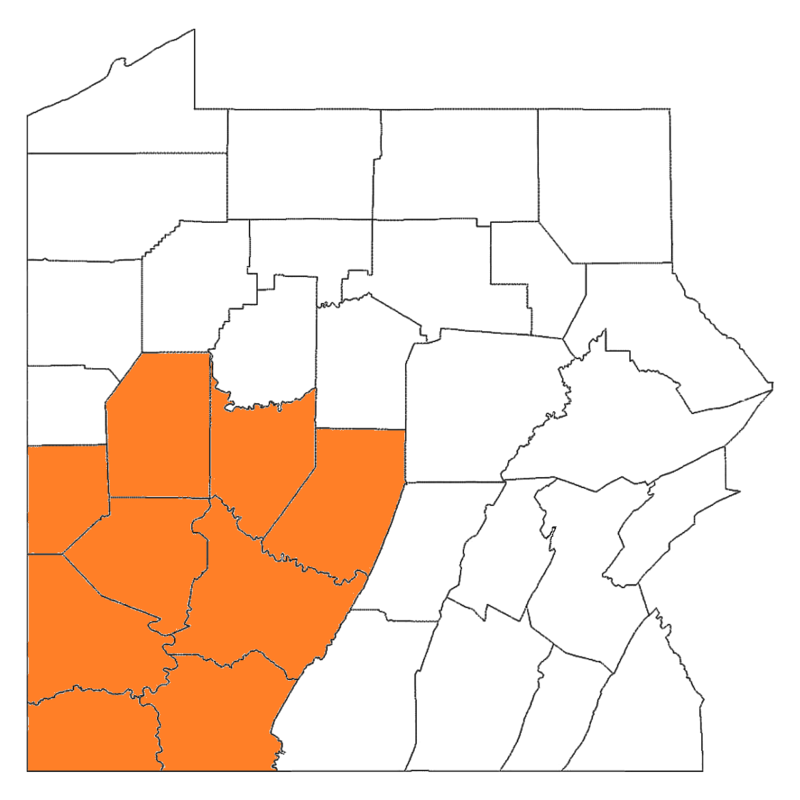 From the very successful SET to the PA QSO Party, the multiple stations that participated in the Jamboree On The Air and the North-2 District meeting, we have seen an incredible amount of activity and support for very important amateur radio activities and events this past month. A big THANK YOU to everybody. Your enthusiasm and hard work are greatly appreciated. Good Work! 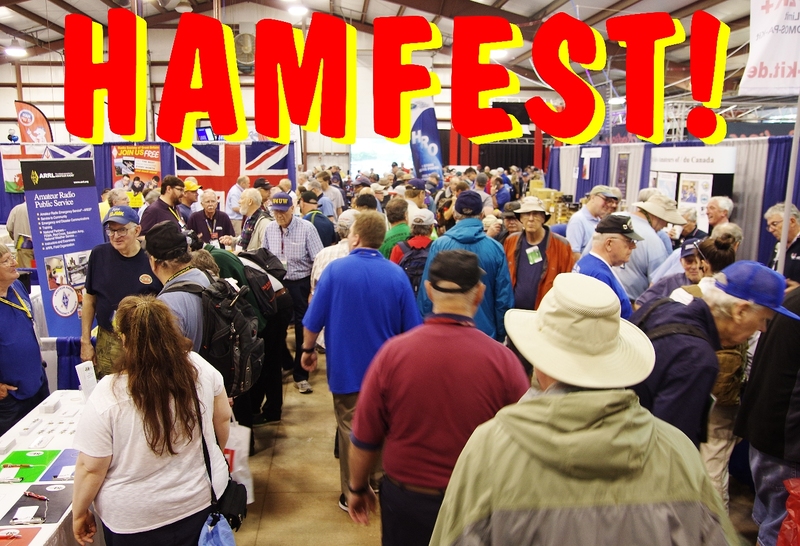 This is the last ARRL-sanctioned Hamfest in WPA for the year. Stock up on gifts for your favorite Hams! Get those hard-to-find parts for your winter projects. Enjoy some eyeball QSOs with your on the air friends while enjoying some great hamfest food! 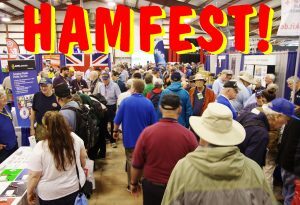 November 5th: South-1 District meeting 12:00 noon to 4:00 pm, at the WACOM Hamfest on the Washington County Fairgrounds. Please send an email to me using w3bc@arrl.org, and tell me how many people are coming with you. We need to know how many sets of handouts to print, so everybody can have one! Our WPA Section Staff has put together a series of District Meetings for ARES leaders, Club officers and other interested amateurs in each of our four Districts. These meetings will last 4-5 hours and will cover updates on ARRL activities, VE test procedure updates, Club activity workshops and upcoming Section Events such as JOTA and the SET. All ECs and other Field Organization appointees, Club Officers and all interested Radio Amateurs are encouraged to attend a District Meeting to get the latest information and assistance in filling out monthly report forms, procedure changes, and new initiatives. These meetings contain the best programs from the former ARES Conference that used to be held in Johnstown, and the Leadership Workshop that used to be held in Indiana. The reason we are doing four events instead of one is to cut down on your travel and make it easier for everyone to attend. There is still time to attend the last meeting, regardless of which district you are from. Everybody who has attended these meetings went home happy and better informed. Don’t miss out on your last opportunity to attend a District Meeting until next year! The South-1 District Meeting is scheduled for Sunday November 5 from noon to 4 pm at the WACOM Hamfest at the Washington County Fairgrounds. October was a very busy month, and our WPA Section had something going on every weekend. If you’re wondering what’s in store for November, relax. We have plenty more fun-filled activities on the ole’ drawing board. There are still a lot more things we can do to build excitement and have even more fun with our favorite hobby! If you’re looking for a program for your club meetings, why not put together some activities for new hams and those who are interested in Amateur Radio? Demo the latest entry level radios like the Icom 7300 and the Yaesu 991A (for example), have some Elmers available to answer questions, have a show and tell about DXing, digital modes, SDR, signal location… the list is endless. Advertise it as much as you can, especially in schools, colleges, on bulletin boards at work, on your nets, and in person to the hams in your communities who recently got licensed. It doesn’t have to be perfect — it just has to be done. Who knows, you might make the difference needed to gain some active new members! Above all else, go out of your way to make new hams feel welcome and respected! We want to make good amateur radio friendships in the best 100+ year tradition of Amateur Radio! Still looking for more ideas for meeting programs? Drop me an invite or a request for a visit by any of our section staff. We are available to travel to your group, and can discuss a variety of very interesting Amateur Radio topics.